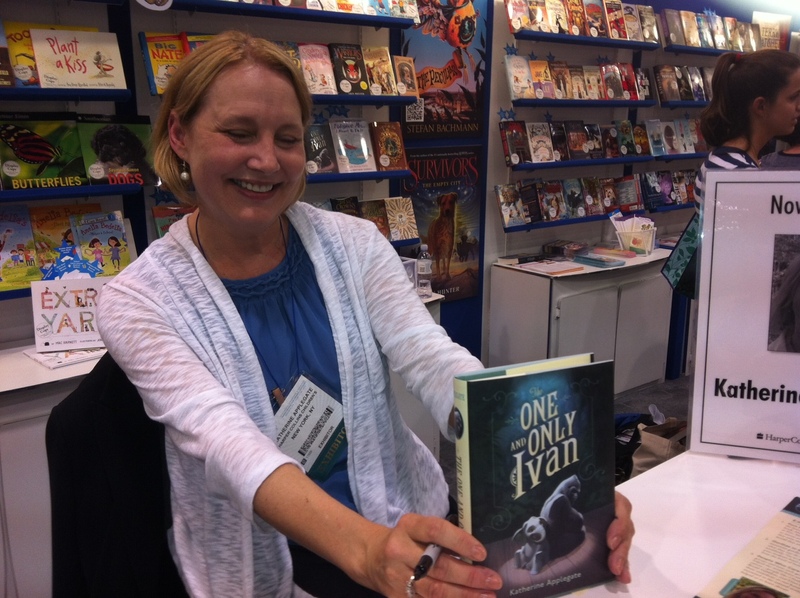 Last week I read THE ONE AND ONLY IVAN by Katherine Applegate. Mom had already read and she thought I would like it. So she bought a copy at ALA in June and got the author to sign it. 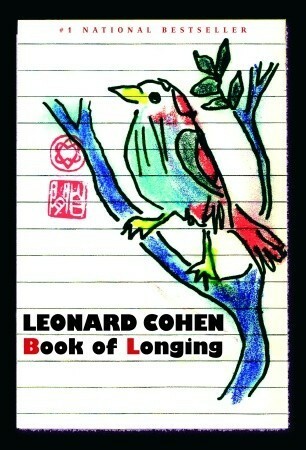 I like this book because, it is funny, sad and happy. The characters are: Ivan a gorilla, Stella an elephant, Bob a stray dog. And…Ruby. The humans are: Mack, George and Julia. Ivan is my favorite because he makes the most of his life. Ivan says “I think I’ve always been an artist”. And I do too. I relate to Ivan, even though he’s a gorilla and I’m a human! This would be a good book for families to read together. It is short, only 26,000 words and has a reading level of about grade 3-4. Editors note: Lucy and I discussed this being a “verse novel” and she immediately said “I want to read other verse novels!”. 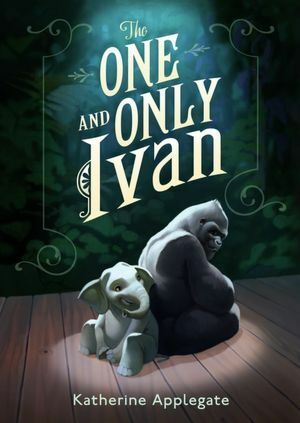 In my opinion IVAN is a wonderful gateway into verse novels for middle grade readers because it is almost a hybrid between verse and very spare evocative prose. 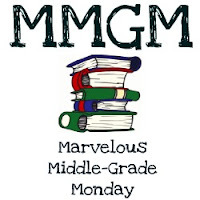 Don’t forget to visit Shannon Messenger’s Blog to find links to other Marvelous Middle grade Monday Bloggers. I adore this book! Hoping it wins an award in January. 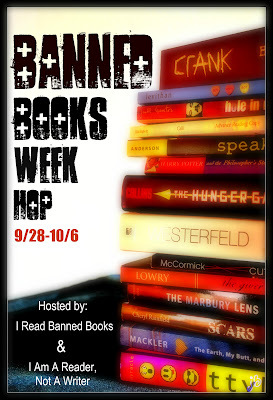 And oddly enough, I never thought of it as a verse novel while I was reading it. It just seemed like very spare and poetic prose. So I like how you describe it as a hybrid. Ivan’s my favorite too, Lucy.